C’mon, admit it. You sometimes look at yourself in front of the mirror and whine about how big your arms look or how broad your shoulders look. Don’t we all? But don’t you fret, my dear lovelies! In fact, don’t be too hard on yourself because we’ve found a trick that can help create an illusion of slim arms and shoulders. They start at the elbow and gradually flare out to the hand. Super feminine and pretty! 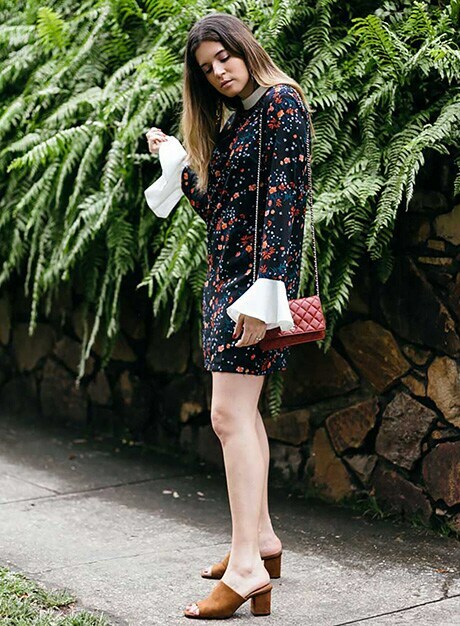 We love how short and simple these can be, so that the sleeve is not necessarily the focus of the outfit, but still adds a little flared flair. This multiple tiered look is definitely more of a statement, so you have to be committed! 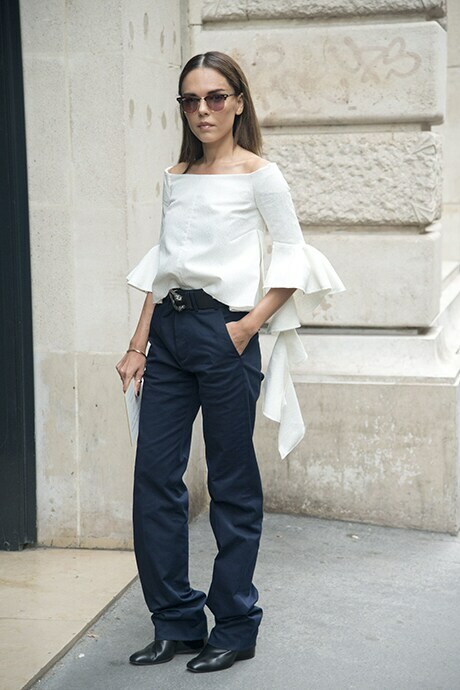 It’s really fun and feminine, especially in white. These can be from the elbow or from the wrist, but they usually involve a ton of fabric and flop over your hands. 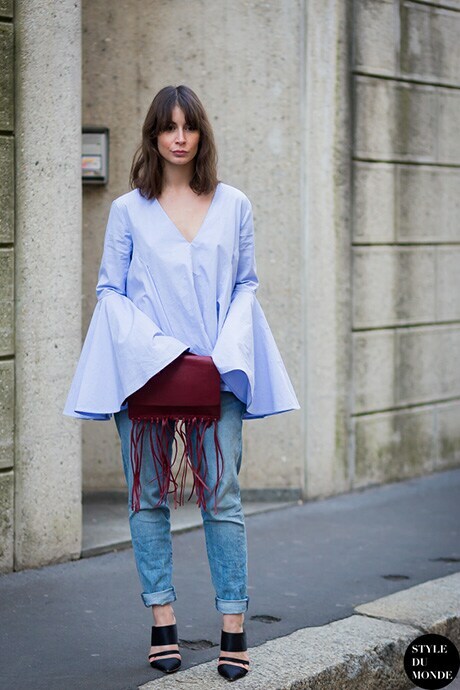 Oversized looks are really fun in lots of trends, and bells are no exception! Wrist flares might be our favorite type. They’re exaggerated enough to make a statement, but they’re still simple and easy to pull off.